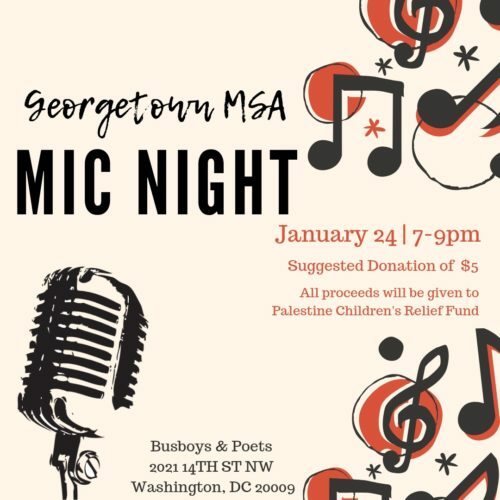 The Georgetown Muslim Student Association is pleased to present its first Open Mic Night in the Langston Room at Busboys and Poets. 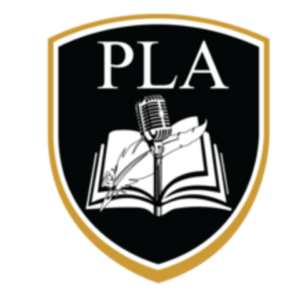 Registration is free via this link in the description but a suggested charitable donation can also be made. 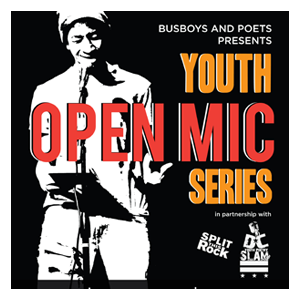 Come chill and relax and see talent from across the DMV area in this welcoming environment!